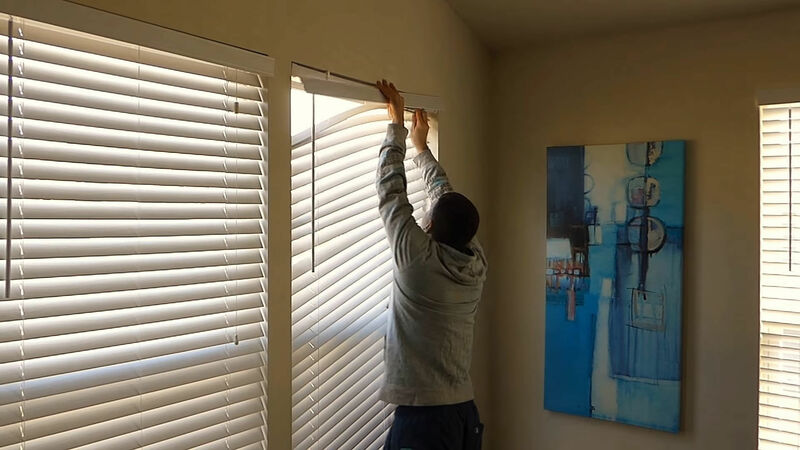 If there are small children in your household, the old style blinds with exposed cords can be dangerous. There have been incidents of children accidentally being strangled with these cords. To be on the safe side, choose windows treatments, such as curtains, plantation shutters, or cordless shades.